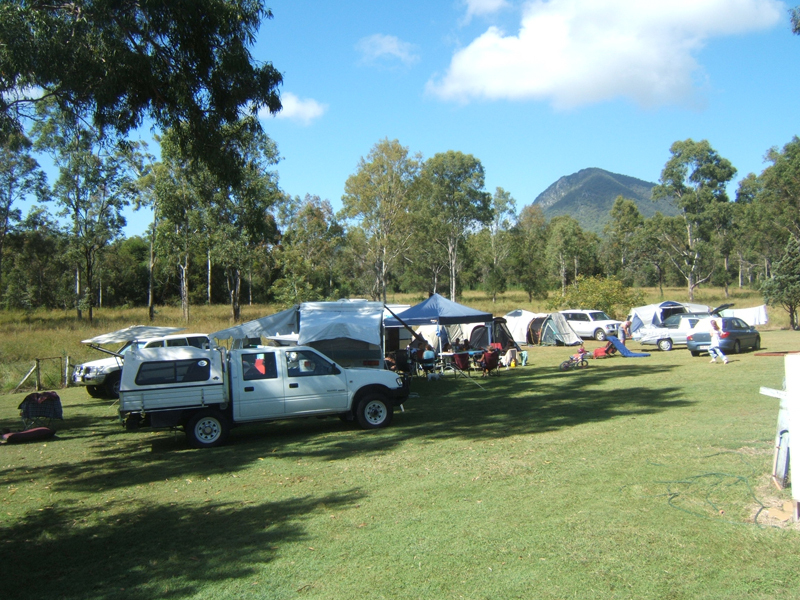 Great value motel caravan park only one hour from Brisbane. Possibility to value add by converting more caravan sites to cabin sites. Business located on a major highway – excellent husband and wife business.